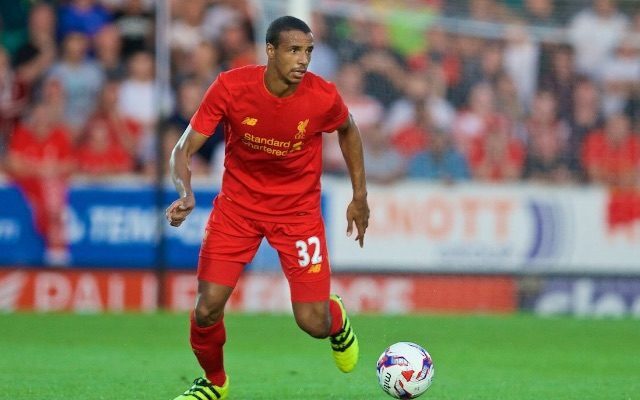 In a transfer window in which Burnley turned down £18m for Michael Keane, Sunderland rejected similar offers for Lamina Kone and Chelsea brought David Luiz’s cumulative career transfer fee to over the £100m mark, Liverpool signed Joel Matip on a free. Let’s let that sink in for a while… It feels really good! Against the Blues on Friday, our rangy new centre-back put in another composed but domineering performance. He won headers, carried the ball into midfield, stole possession and pocketed the brutish Diego Costa for most of the game. Besides, when you make an error and win a game, we’ll focus on the good stuff! The fact we didn’t spend a penny on the Cameroonian, in this day and age, suggests that we may well have acquired the biggest bargain of the summer. We hope his partnership with Dejan Lovren at the back continues to blossom – and it’d be nice to pick up a first Premier League clean-sheet of the season next weekend.